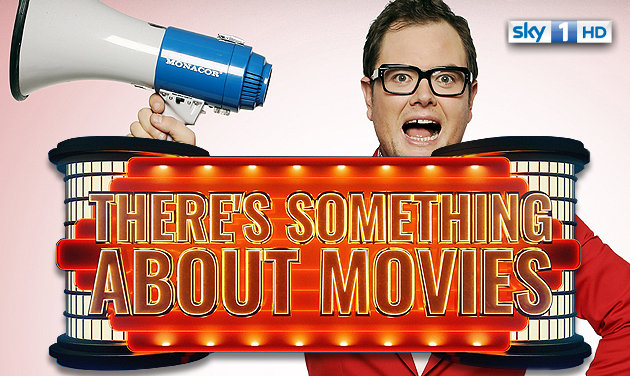 From the makers of Sky1’s BAFTA winning ‘A League of Their Own’ comes a brand new show called ‘There’s Something About Movies’. 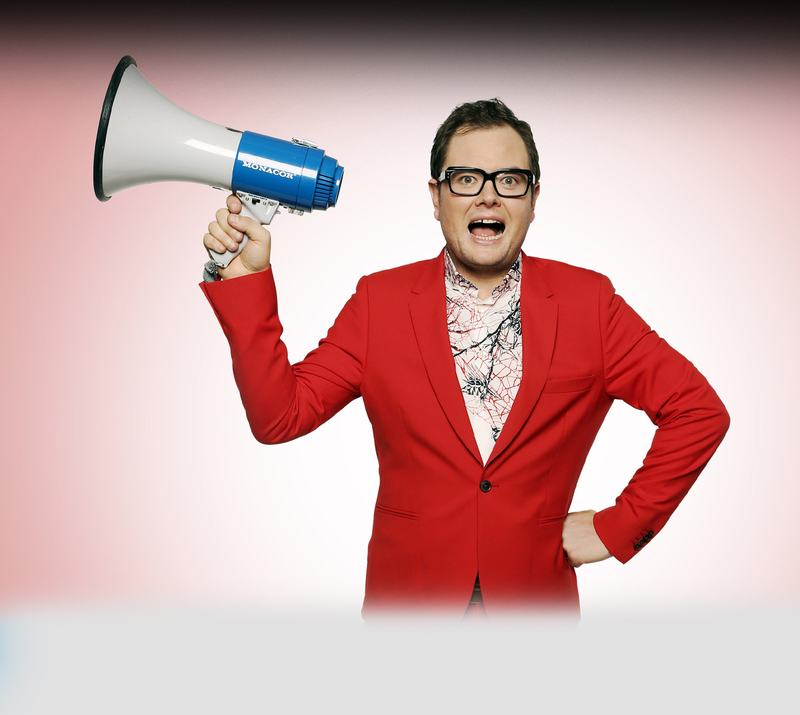 Join Alan Carr as he hosts a hilarious blockbusting panel show all about films, testing some of the UK’s favourite actors and comics on their film trivia and the wonderful world of movie making. Make your ticket request now by clicking your chosen date above. If you have not received an e-ticket directly to your email 48 hours PRIOR to your chosen date, you have not been successful. Some of our shows are incredibly popular, so all tickets are sent at random. Good luck with your request!